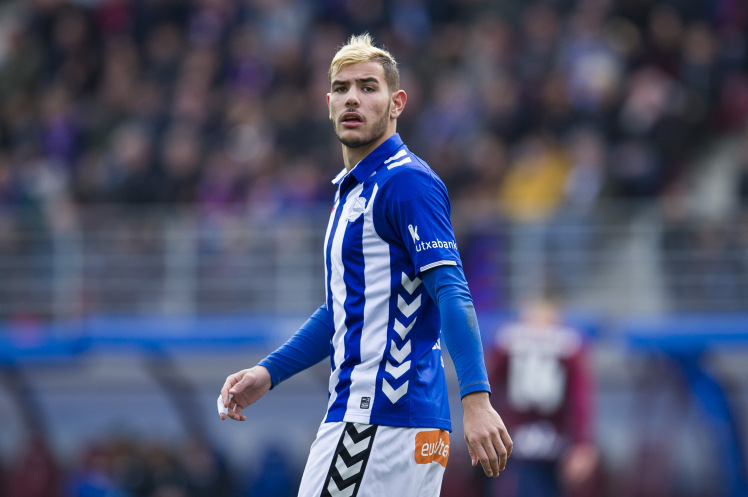 Liverpool will battle Real Madrid for the services of Atletico Madrid owned defender Theo Hernandez, reports the Independent. The 19-year-old is currently on loan at Alaves, but has a very affordable €20m release clause inserted into his current contract. The Marseille born left-back has shone in Spain this term, thanks to his brilliant offensive nature and his feisty defending. Still in his teens, Hernandez has a huge future, but pundits thought similar things about Alberto Moreno at the same age. Sadly, the Spaniard has failed to make the grade at Liverpool because he couldn’t adapt to the Premier League sufficiently. Time will tell if Hernandez fulfils his potential, but Liverpool probably need a slightly more established option for this position come the summer. James Milner’s done excellently to adapt to the role, but in reality, we need a naturally left-footed option for the role as well who can compete for the position with the veteran Englishman.